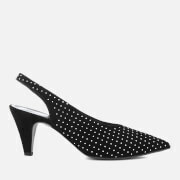 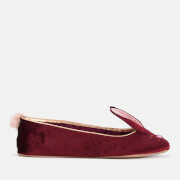 Women’s flat mules from Dune. 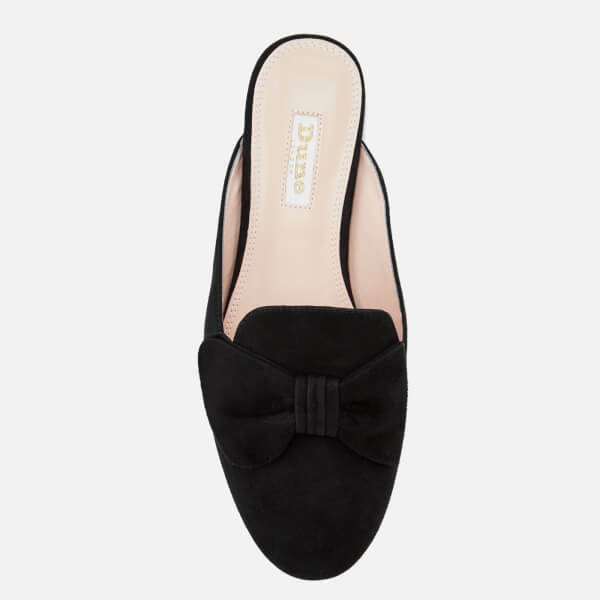 Crafted from soft faux suede, the slip-on ‘Genela’ slide flats comprise a round toe with a decorative tonal bow embellishment across the vamp. 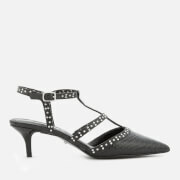 Set on a slight stacked heel, the shoes are complete with branding to the footbed.